Most fashion-inclined people will tell you that wearing white after Labor Day is a sin and to be avoided at all costs. But we found a group of watches that makes wearing white all year round the new fashionable trend to follow. This past month, tennis star Serena Williams won her 22nd major victory at Wimbledon. 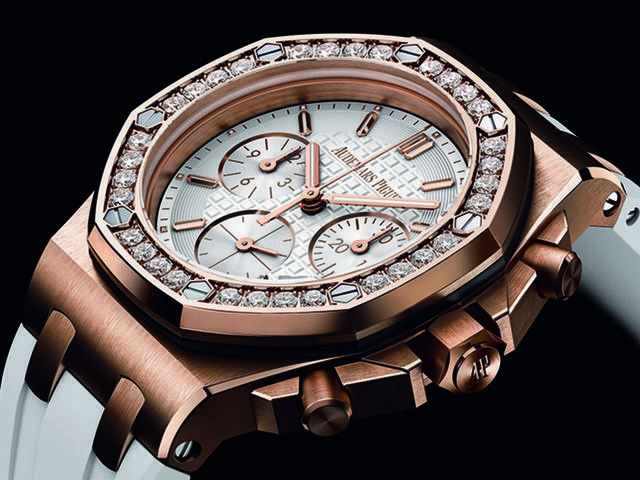 During the tournament, it was hard not to spot the striking Royal Oak Chronograph in rose gold on her wrist. The watch perfectly complemented the white ensemble she was wearing and although conceptual, the video below encapsulates the spirit of the partnership with Williams. Audemars Piguet’s partnership with Williams began in 2014, and the result has been nothing short of a perfect fit for both parties. After her latest win at Wimbledon, Williams has placed a down payment on enduring legend status long after her tennis career concludes. 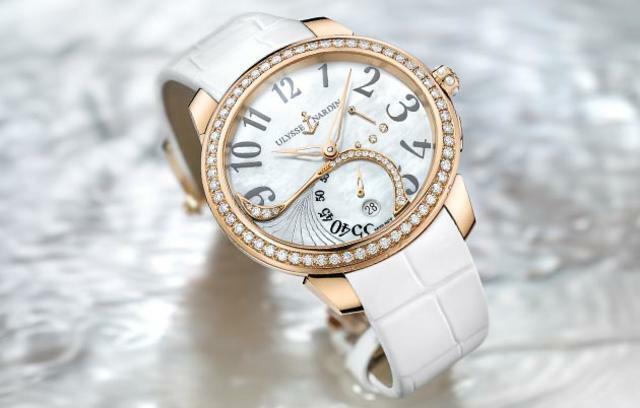 Ulysse Nardin’s Jade collection, first introduced in 2013, is significant for many reasons, but perhaps most notably because it is the first ladies collection in which the company has offered an in-house movement: the UN-310 with a silicium escapement. This latest rose gold version has everything I want in a watch, from its user-friendly manufacture movement to its drop-dead looks. 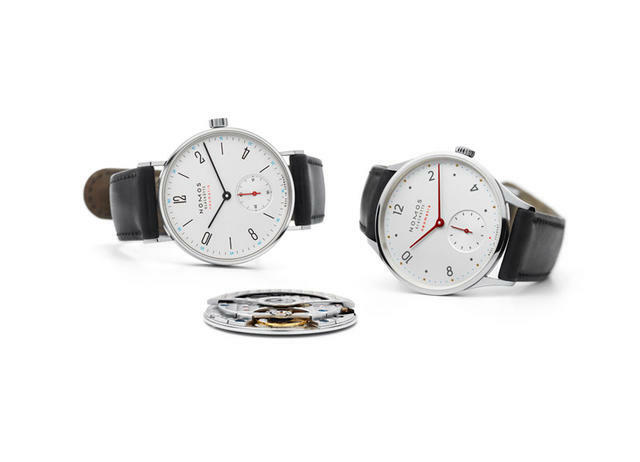 Each function—winding, setting the date and setting the time—is actuated by turning the crown at 4 o’clock forward or backward without any need to pull it out. Brilliant, and apparently manicure friendly. I love the unexpected dotting and swoop of diamonds on the white mother-of-pearl dial that seem to caress the small seconds without constricting them. 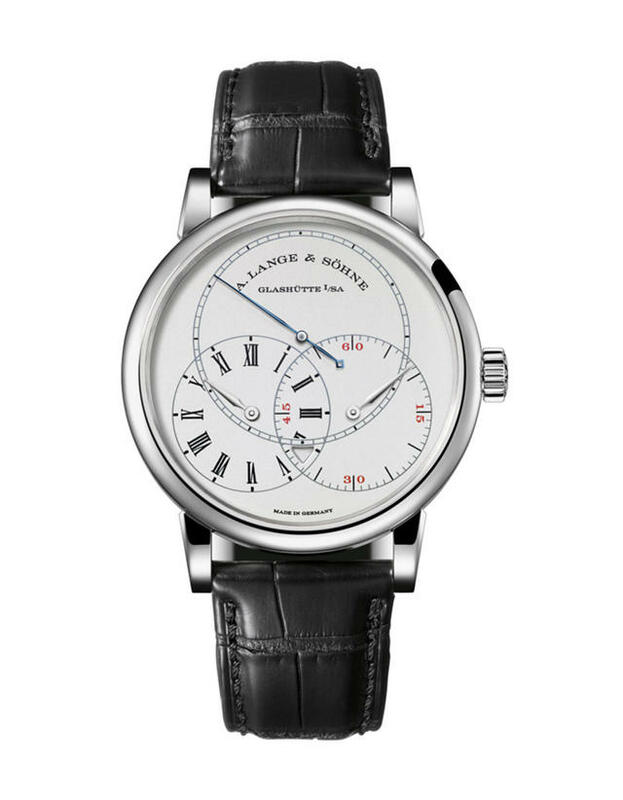 With high precision and extreme legibility, the Richard Lange Jumping Seconds reinterprets the concept of the scientific observation watch. The balance is steadily driven by its one-second constant-force escapement. The watch contains an intelligent combination of two mechanisms that functionally complement each other: a one-second constant force escapement and a jumping mechanism that guarantees the legibility. The Zero-Reset mechanism allows the watch to be synchronized quickly and comfortably. This jumping mechanism is among the classic complications in precision horology. Pocket watches with this technology were once used to determine solar time. Ferdinand Adolph Lange developed one of these mechanisms as early as 1867 and was granted a patent for the invention. 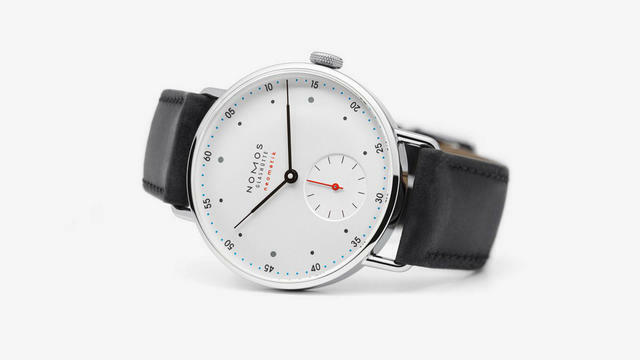 The neomatik (which NOMOS spells with a small-case N) design comes in two versions: cyan blue accents on a white silver-plated dial, and neon orange on a champagne-colored dial, and all retain the firm’s traditional 35mm or 36mm case sizes. Neomatik is the first automatic option within the firm’s Orion collection, and neomatik expands automatic offerings within the other three existing models. At only 3.2 millimeters in height DUW 3001 is thinner than nearly any existing automatic movement produced by any watchmaker in a series and is the firm’s tenth in-house caliber.